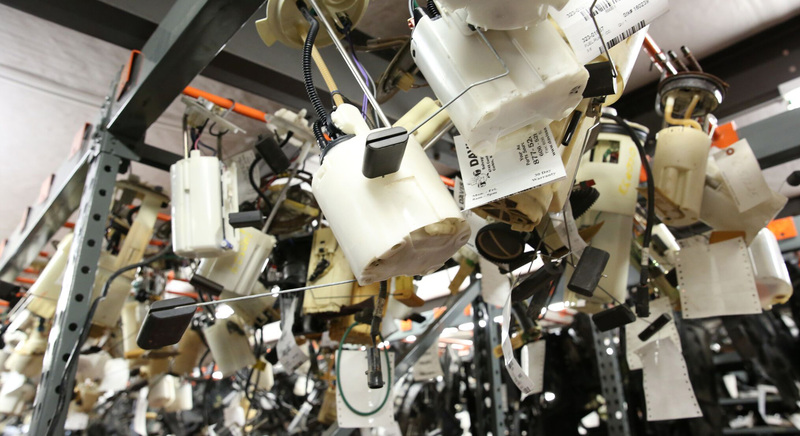 Why pay those high dealership or manufacturer prices when Davis Salvage & Auto Parts can save you money on our import and domestic vehicle fuel pumps? 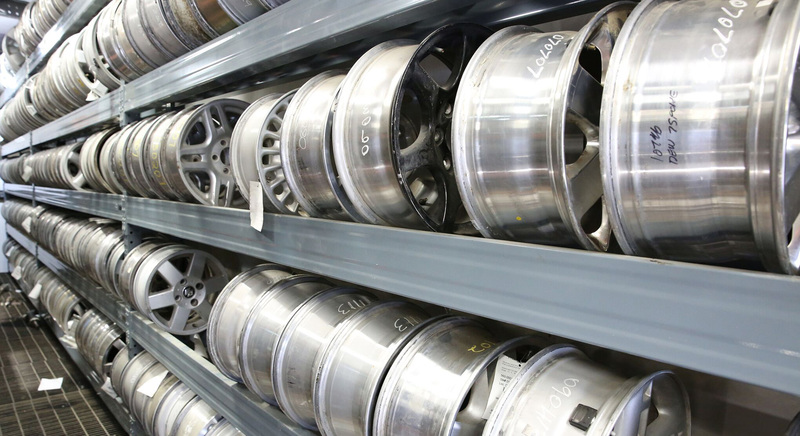 Davis Salvage & Auto Parts has a large inventory of wheels in a variety of sizes, styles, and finishes. Go sporty, go traditional… just make sure you go Davis! 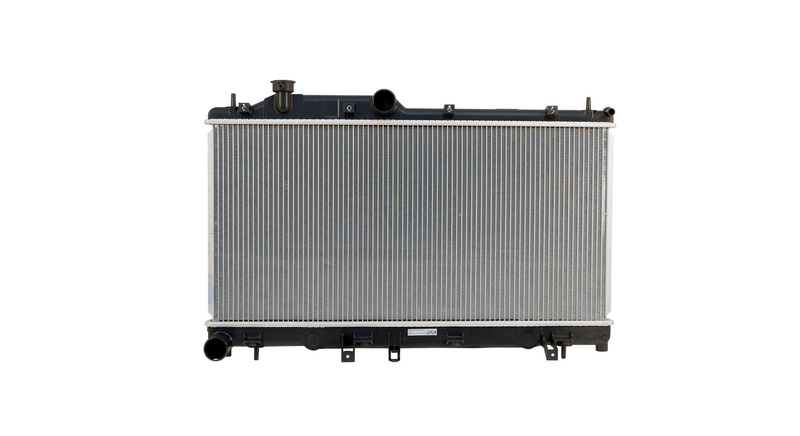 A dependable radiator is critical to the smooth operation and extended life of any vehicle so don’t take chance. Visit Davis Salvage & Auto parts and check out our inventory. Anyone can drive a car or truck, but it takes someone special to drive something special. 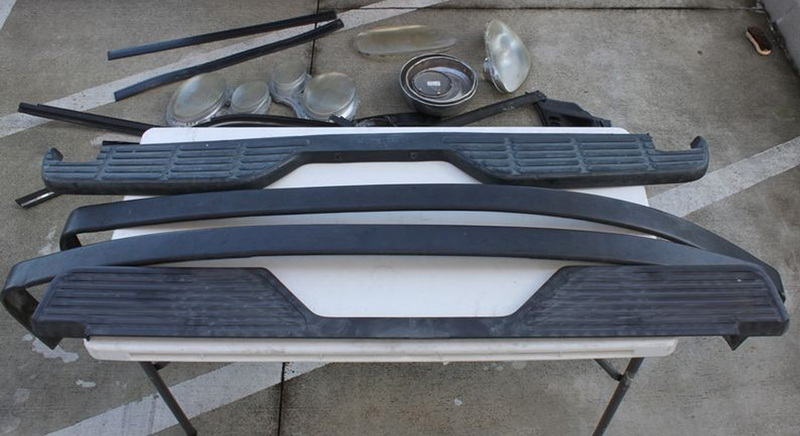 Here at Davis Salvage & Auto Parts, we offer all kinds of trim items to help make your vehicle truly unique. 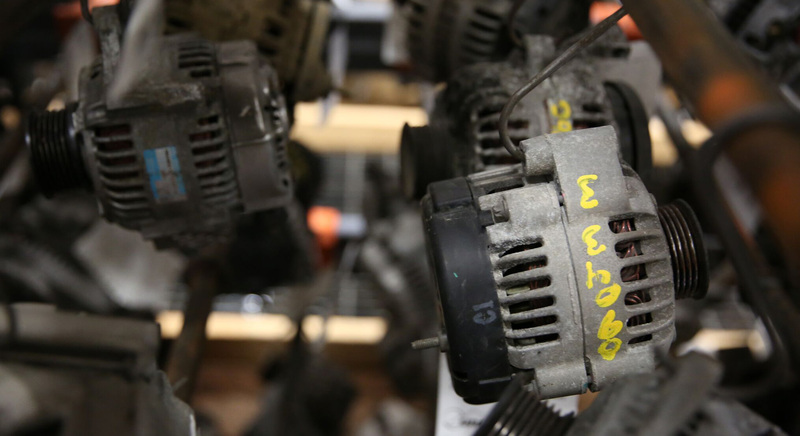 Your vehicle’s A/C system is comprised of many different components but don’t worry, we have a large selection of A/C parts including compressors, condensers, evaporators, and driers. 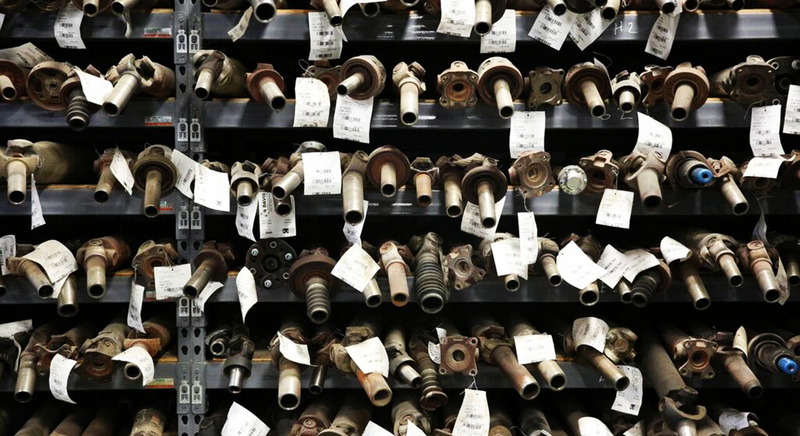 An axle is not something you need every day but when you do, isn’t it good to know there is a place that carries a large selection of axles for cars, light trucks, and S-U-V’s? That place is Davis Salvage & Auto Parts.